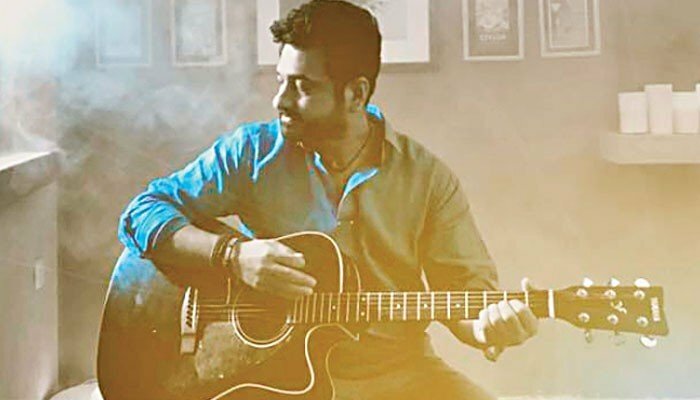 Since making his debut with a cover of ‘Dil Jalaney Ki Baat’ many moons ago, Sethi, a disciple of the great Ustaad Naseeruddin Saami, has developed into a knockout of a singer, one whose voice can make any song its own with fluidity.Apart from lending his voice to the soundtrack of films like Manto and The Reluctant Fundamentalist, Sethi has covered several difficult songs over the years that were once made famous by others and have been resurrected in memory by him in singular fashion. Some notable examples include ‘Kithay Nain Na Jorin, ‘Haal Aisa Nahin’ and ‘Yaad Mein Teri’. 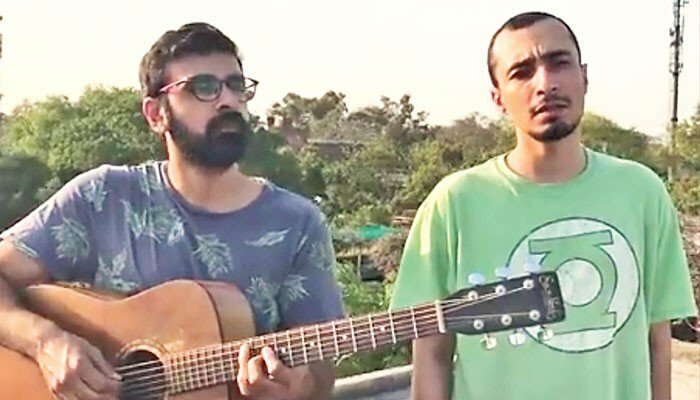 Ali Sethi is scheduled to make at least one more appearance in the ongoing tenth season of Coke Studio in a song that has been produced by Ali Hamza of Noori fame. Speaking to Instep on the sidelines of the Coke Studio 10 press conference in Karachi, Sethi reflects on working with multiple producers on music’s biggest show. Karachi: As has been said before, Ali Sethi is without question, the most versatile singer to have emerged from the music scene in recent years. Some know him as a novelist while others recognize him for being the master of mellifluous melodies that have lasting value. Sethi is both and more. Since making his debut with a cover of ‘Dil Jalaney Ki Baat’ many moons ago, Sethi, a disciple of the great Ustaad Naseeruddin Saami, has developed into a knockout of a singer, one whose voice can make any song its own with fluidity. Apart from lending his voice to the soundtrack of films like Manto and The Reluctant Fundamentalist, Sethi has covered several difficult songs over the years that were once made famous by others and have been resurrected in memory by him in singular fashion. 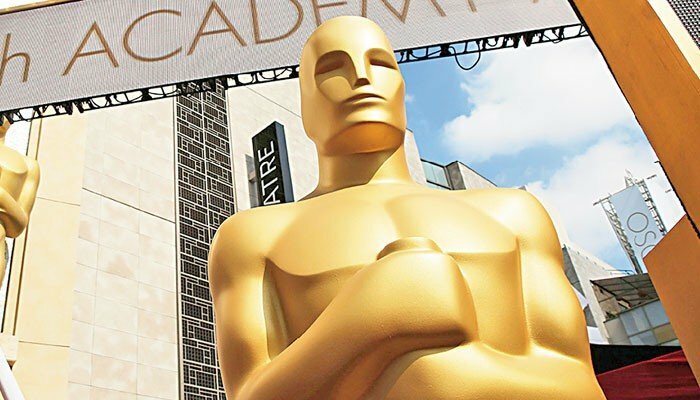 Some notable examples include ‘Kithay Nain Na Jorin, ‘Haal Aisa Nahin’ and ‘Yaad Mein Teri’. Apart from discovering and introducing Jamaldin in his music video (and single) ‘Mahi Mera’ in 2016, Sethi seems to be having a career best year in 2017. He’s featured in a music video by Riz Ahmed’s music group, Swet Shop Boy’s called ‘Aaja’ and scored a huge hit with a glorious cover of ‘Chan Kithan’ that was accompanied by a star-studded music video. Merging his artistic penchant with academia, Sethi was a participant in Lahore Literary Festival in New York earlier this summer and took the stage in Lahore as part of a music and poetry recital event called Misaq-e-Ishq (The Covenant of Love). Presented by The Lahore Biennale Foundation, the LUMS School of Education and the Harvard South Asia Institute present, it also featured Ali Asani, Professor of Indo-Muslim Religion and Cultures at Harvard University and explored the works of Amir Khusrau, Shams Sabzwari, Bulleh Shah and Shah Abdul Latif. In addition, Sethi also took the stage at the Lux Style Awards in 2017 as presenter and performer respectively. 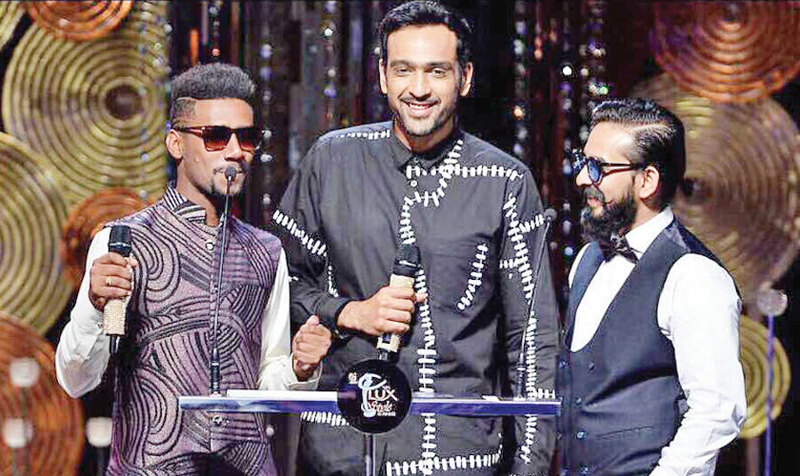 Ali Sethi joined fellow musician(s) Jimmy Khan and Abid Brohi (Patari Tabeer discovery) as presenter during the 2017 edition of the Lux Style Awards. Following up to what is already a banner year, Sethi is appearing in the ongoing tenth season of Coke Studio for a third consecutive time (having made appearances in season nine and eight) and seems to be in sublime form, a glimpse of which can be seen in the first episode where he makes a mark with his rendition of ‘Ranjish Hi Sahi’. Originally composed by Nisar Bazmi, written by Ahmad Faraz and sung by Mehdi Hassan, Sethi’s Coke Studio version is produced by Jaffer Zaidi, who fronts music group Kaavish and is the only person to have graduated from house-band member to music director. Speaking to Instep on the sidelines of the Coke Studio 10 press conference, Sethi spoke about his working equation with Zaidi on what remains the most contested music property in the country. Even those who find flaws in Coke Studio’s recent editions will admit that Sethi remains the one positive and its good to see him in solo avatar after collaborations with the likes of Nabeel Shaukat (‘Umran Langiyaan’) and the thunderous Abida Parveen (‘Aaqa’). In the coming days ahead, Sethi is scheduled to make at least one more appearance on Coke Studio 10 in the shape of a song that has been produced by Ali Hamza (of Noori fame). Watch out, this one has the potential to be special and in a sea of sameness, that potential is everything.